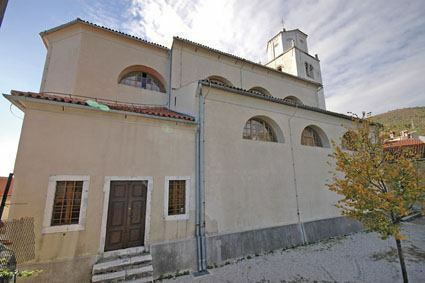 The most important day for Mošćenice, still being celebrated, is the Kandelora (Candlemas), the day when the faithful take their candles to St. Andrija Church to be blessed. The date has become a very important historic day and is celebrated every year at the beginning of February. Mošćenice had its own constitution, dating back to the first half of the 17th century. 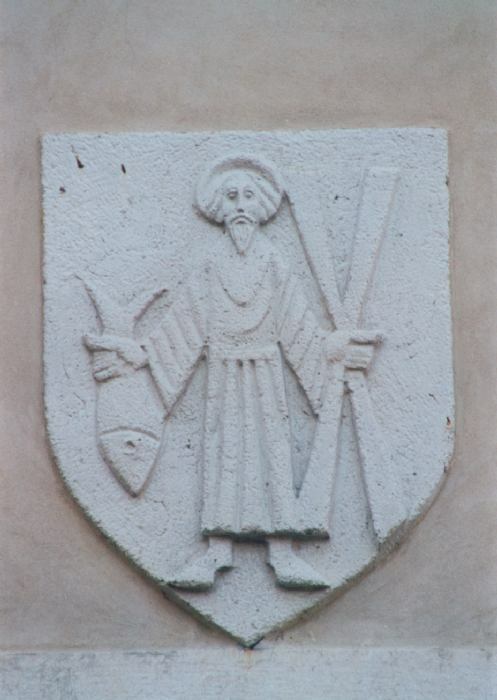 Closely linked to the history of Mošćenice is the name of the famous local family Negovetich de Cumbox, who became nobility in 1687. The crest of the Habsburg Dynasty is still visible on the town gate, as well as the year when the gate was renovated - 1654. As part of the Austrian provinces, Mošćenice was declared an independent municipality in 1896. Drop by the ethnographic collection at the town gate and look at the considerable number of folk costumes, old tools, items and pieces of decoration – all witnesses of our ancestor’s past. The 300 years old town olive oil mill, the Mošćenički Toš, is situated close to the collection, an absolute symbol of this medieval town. Do not forget to take a break at the town lodge, the Stražnica, and to stop by the square behind the church, called Kostinac, the former cemetery. 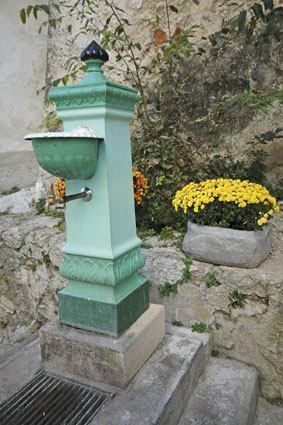 Continue then in the direction of the well - Šterna – long time ago it served as the town’s water reservoir. Take a walk up the hill to the castle in front of the town gate, where you can find the old elementary school with a gallery in the ground floor. 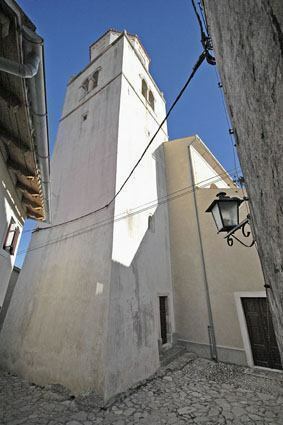 According to the Monument Protection Act the old town of Mošćenice became part of the national cultural heritage in 1968. 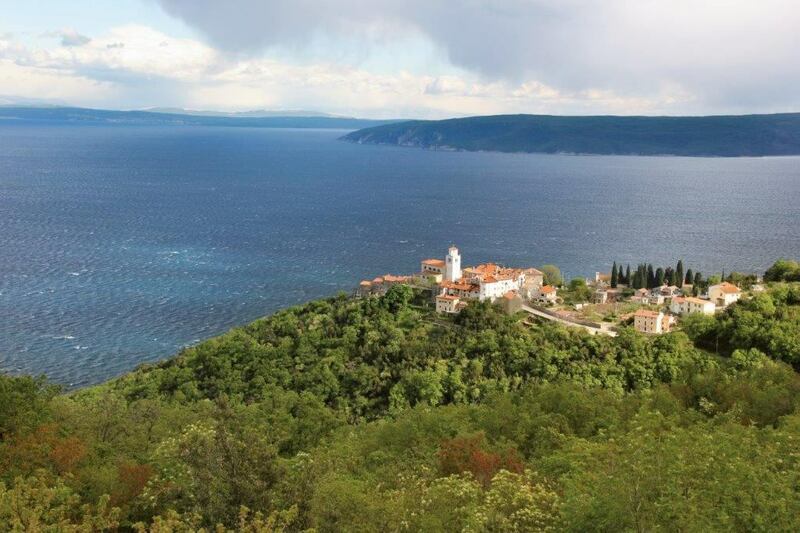 The rich sacral heritage of Mošćenice definitely is worth a visit, so take some time to see all of it. 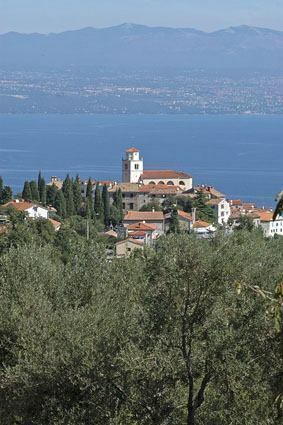 Here are your destinations listed one by one: the parish church of St. Andrija Apostol, the churches of St. Bartol and St. Sebastijan and the chapel Križni put on the Kalvarija Hill. Beside the “Perun” Restaurant and Boarding House accommodation is offered in Mošćenice in romantic private rooms and apartments in the old town and in its surroundings. A street and a stair path lead out of Mošćenice toward the beach St. Ivan.